Every Tuesday, the Jason Taylor Foundation dedicates the day to spotlighting one of our partners, volunteers, or celebrity friends that have supported our tireless efforts toward building a brighter future for the youth of the South Florida community. 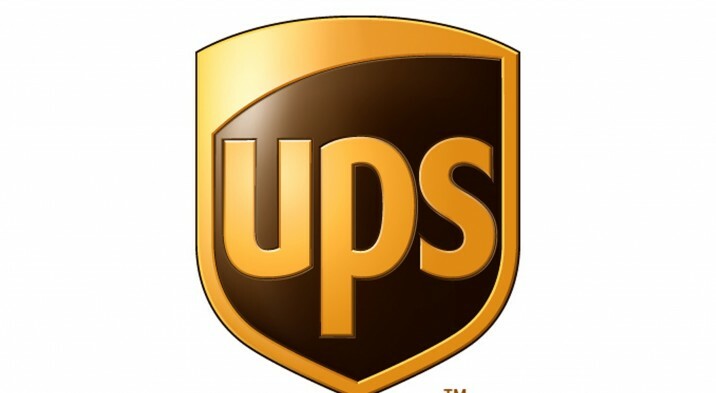 This week we would like to spotlight our partners, volunteers, and friends at UPS. A little more than three years ago Jon Lieberman, Operations Manager at UPS Deerfield Beach, invited Jason, the Foundation staff and several bluapple Poets to the Deerfield Beach Facility to tell the Foundation’s story and for the JTF team to learn about UPS’s commitment to giving back. Since the visit, UPS and the Foundation have formed an incredible bond in which South Florida UPSers have become tremendous supporters and believers in the work of the Jason Taylor Foundation. Since joining forces, UPS has become an invaluable supporter of the Omari Hardwick bluapple Poetry Network and deserves a tremendous amount of credit for assisting the Foundation in bringing Louder Than a Bomb to South Florida. From pre-loaders to drivers to upper management, UPS employees’ have been dedicated in their efforts to give, which also has enabled the Foundation to provide a stipend to school teachers who teach the bluapple Poetry curriculum in their classrooms and afterschool clubs. Additionally, support from UPS employees has afforded deserving children the opportunity to participate in the annual JT’s Ping-Pong Smash Kids Clinic, provided new school clothes at the beginning of each school year, contributed towards scholarship and mentorship of Jason Taylor Scholars, as well as the much needed funding for the Jason Taylor Children’s Learning Center at the Holtz Children’s Hospital. Over the years, the faces and names of the Foundation, including Jason Taylor and Omari Hardwick, along with poets from the bluapple Poetry Network and Foundation staff members, have visited UPS facilities from Hialeah to West Palm Beach to thank the UPSers for their incredible support.